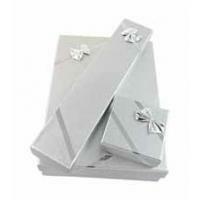 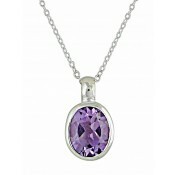 This small silver pendant necklace will easily find it's way into your heart. 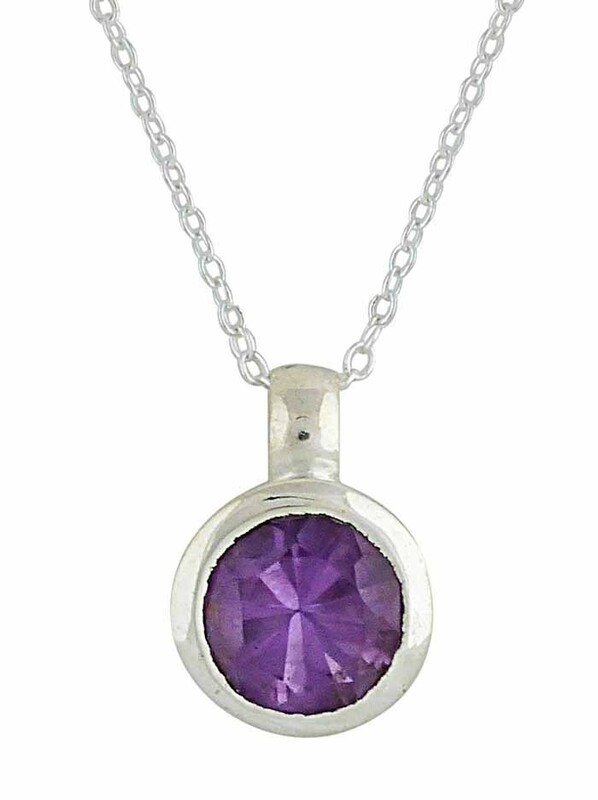 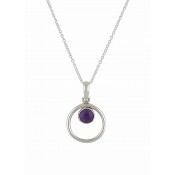 Set with a round faceted amethyst stone, it has a feminine beauty that pairs effortlessly with any outfit. A beautiful option for all styles and one that promises to capture the eye of anyone in a room.